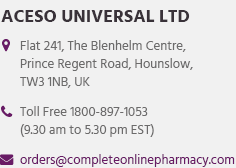 Do not take Generic for Zyban (Bupropion) if you have taken a monoamine oxidase inhibitor (MAOI) such as furazolidone (Furoxone), isocarboxazid (Marplan), phenelzine (Nardil), rasagiline (Azilect), selegiline (Eldepryl, Emsam), or tranylcypromine (Parnate) in the last 14 days. You should not take Generic for Zyban (Bupropion) if you have seizures, an eating disorder, if you are using a second form of Generic for Zyban (Bupropion), or if you have suddenly stopped using alcohol or sedatives. Generic for Zyban (Bupropion) may cause seizures, especially in people with certain medical conditions or when using certain drugs. Tell your doctor about all of your medical conditions and the drugs you use. hallucinations, unusual thoughts or behavior. mild itching or skin rash, increased sweating. 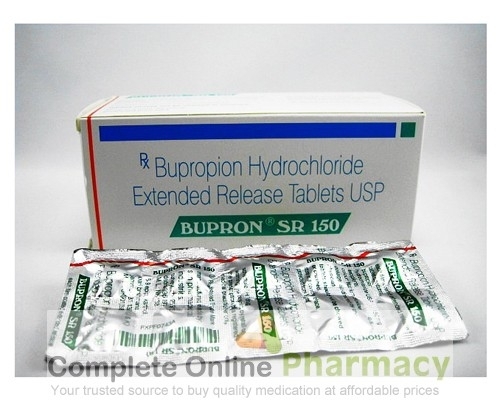 Generic for Zyban (Bupropion) can be taken with or without food. Your doctor may prescribe nicotine patches or gum to help support your smoking cessation treatment. Be sure you read all directions and safety information for the nicotine product. Using nicotine with Zyban may raise your blood pressure and your doctor may want to check your blood pressure regularly. Do not smoke at any time if you are using a nicotine product along with Zyban. Too much nicotine can cause serious side effects. Do not stop taking Generic for Zyban (Bupropion) without first talking to your doctor. 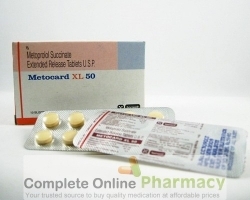 You may have unpleasant side effects if you stop taking this medication suddenly. Store at room temperature away from moisture and heat.